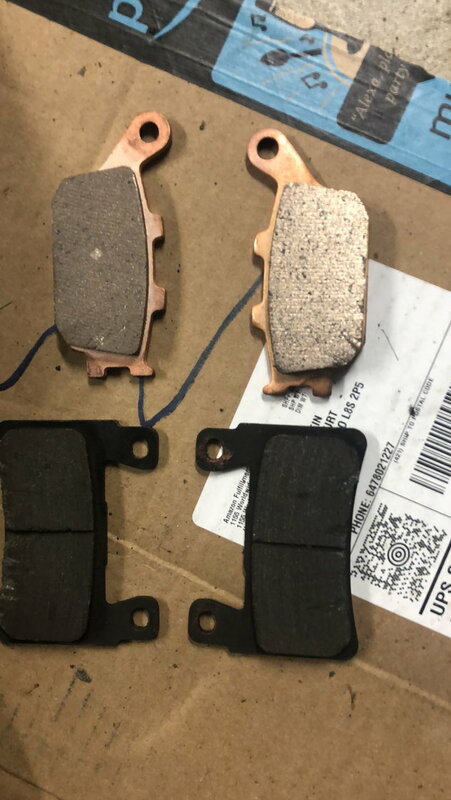 Those are not front brake pads for an F4i. d'oh! I have now realized this... I think these are the rears... and I have mistakenly purchased 2 sets lmao. Well, now I have spares. I've ordered the front ones, let's try this time. 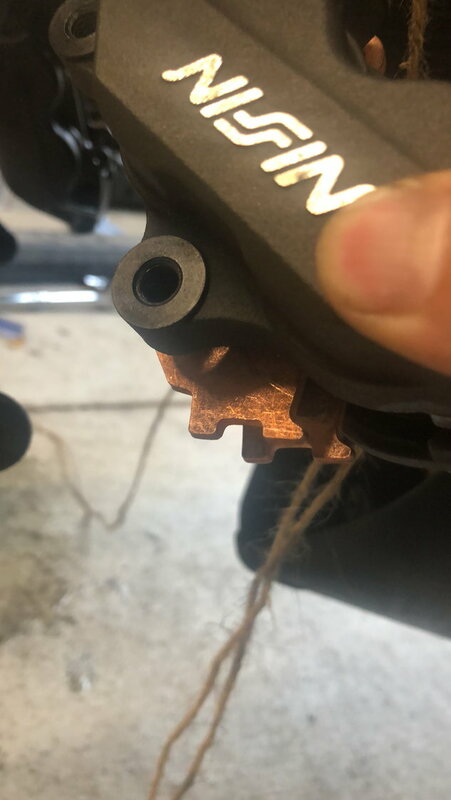 Quick Reply: New pads - only one pinhole and looks like its not proper? ?